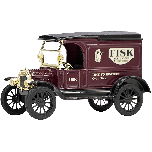 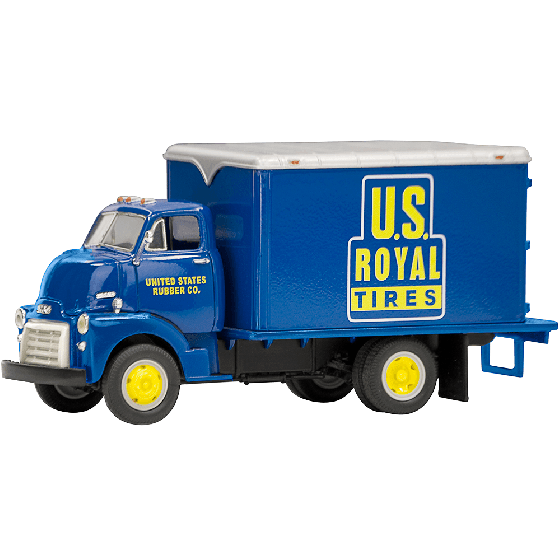 This is a collectible diecast US Royal truck in 1/34 scale. 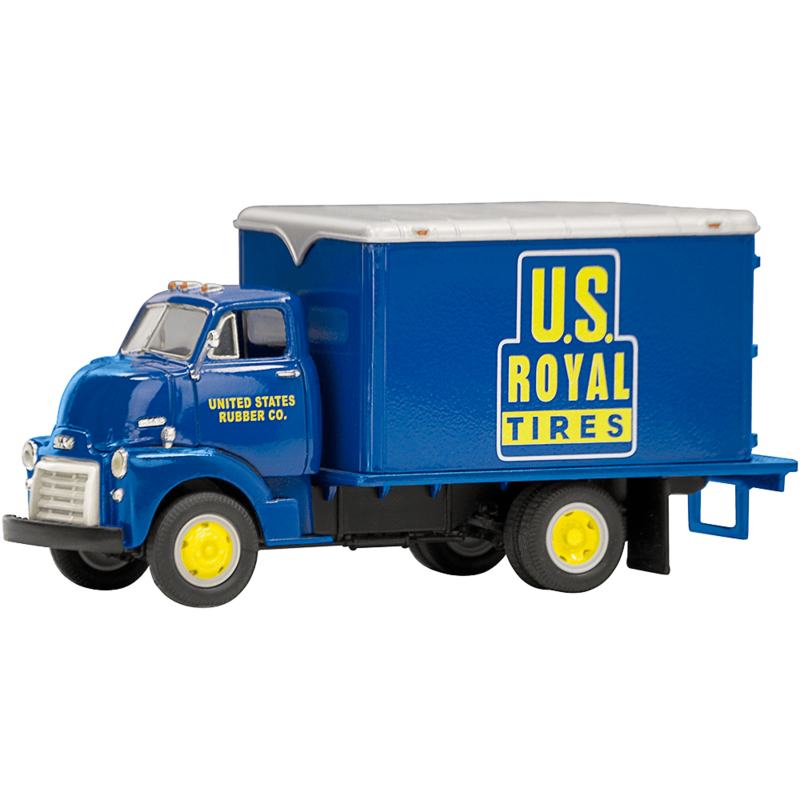 This diecast box Truck is a nicely detailed 1952 GMC Truck in classic U.S Royal Tire livery. 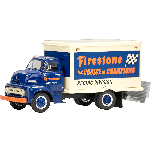 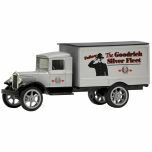 These diecast toy Trucks are recommended for ages 10 and over. 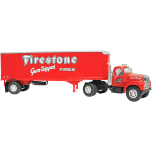 WARNING: Choking Hazard-Small parts.